Peony derives its name from the Greek Paeon; physician of the gods. If anything can cure the ills of winter it’s the site of a peony flower. Its majestic blooms of white, pink and red have aptly earned it the nick name “King of Flowers”. Starbright is fortunate to be situated in New York City’s Flower Market making the “King Flower” available to our clientele. 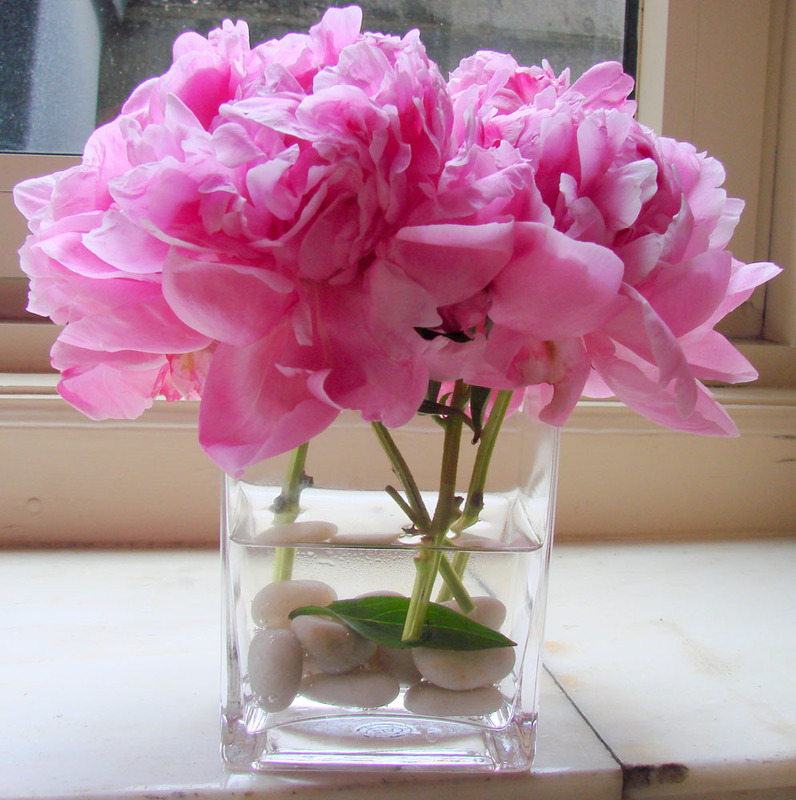 Let Starbright Floral NYC help liberate those spring smiles from the winter blues with Peony flower delivery in NYC. Choose from a vast array of springtime NYC flowers from Starbright’s Springtime Collection. Previous Previous post: Orchids in NYC-More evidence that Spring is here!